Make a gift or donation to Mountain Vista's General Fund. 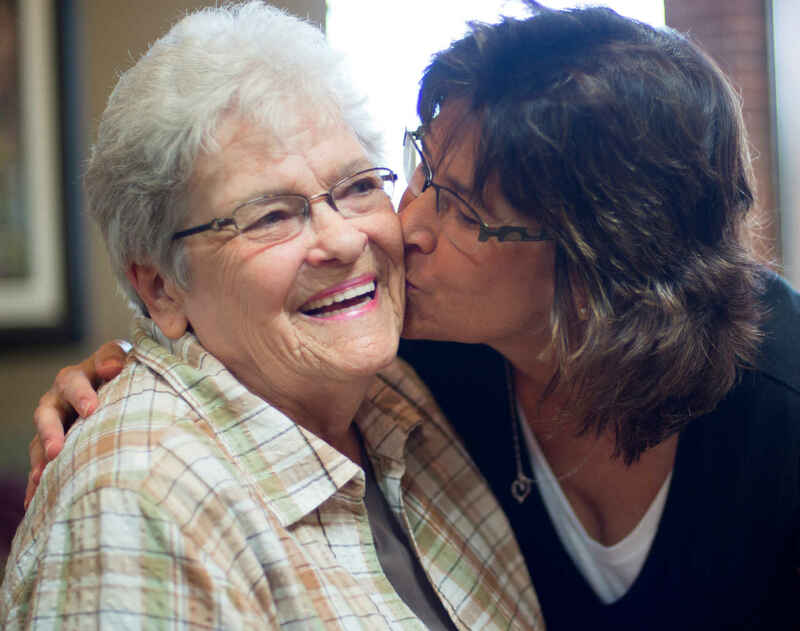 The Mountain Vista Foundation was created to ensure the continuation of our mission: To create healthy Christian communities that empower older adults. We provide choices for housing, services and technology that enrich body, mind, and spirit. Your gift helps support our mission.